You haven’t been diving for a while (1 year or more) and you feel like your scuba skills and knowledge are a bit rusty. The Scuba Review is just the refresher you need. It reacquaints you with diving so that you’re back to feeling comfortable in the underwater world in less than a day. Diving is like cycling: can’t forget it! However, you have to be fit and focusing on all your techniques. for you but also for your pairs. 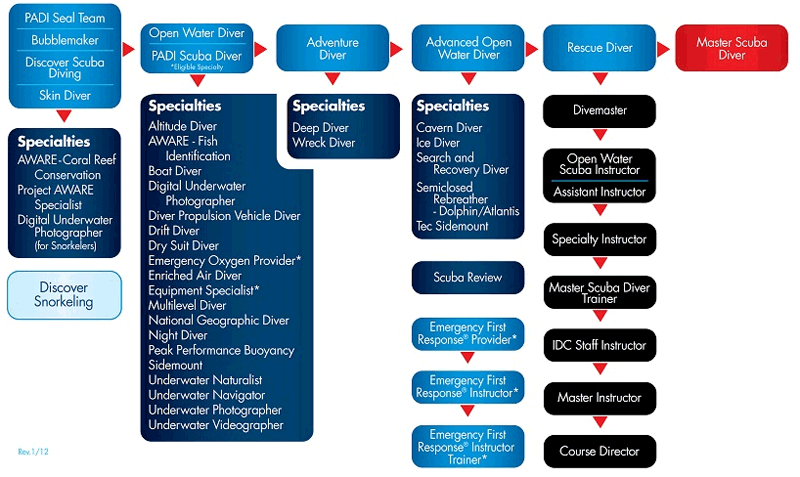 You will have to restudy diving theory (as a QCM), checked with your instructor. Then, you will discover how to set up your equipment independently and safely. You will end up by redoing the pre-dive check with your buddy. We’ll go swimming again in 1:00, all exercises diver safety. 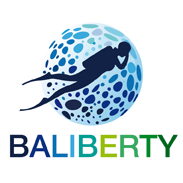 Very soon, you resume your brand, gain confidence and do appreciate the better dives in Bali. Upgrading-PADI Scuba Review can be part of any formula ( day trip fun dives, fun dives Packs or PADI courses in Tulamben).